WAYON STONE, the global stone specialist, provides a complete household stone offering. 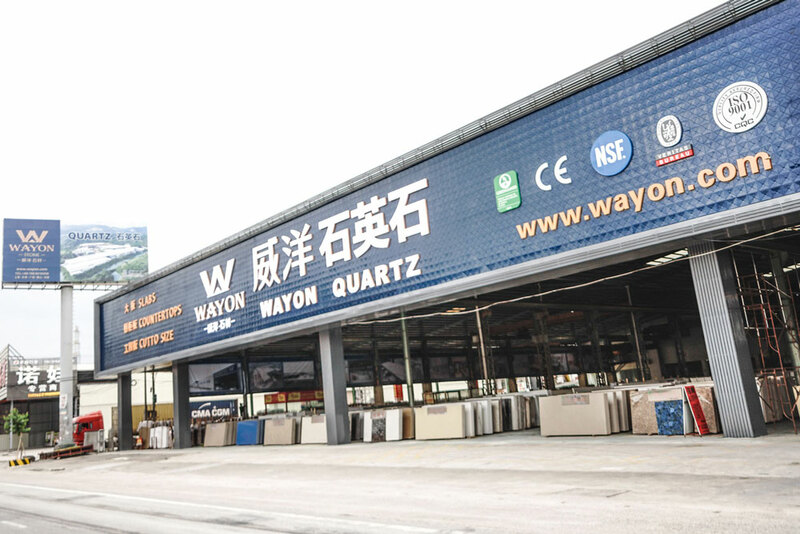 For over 30 years, inspired by its business philosophy of"integrity and quality", Wayon is proud of serving thousands of consumers with a variety of quality stones.WAYON is not only recognized by the market but also has expanded its business landscape throughout the years. 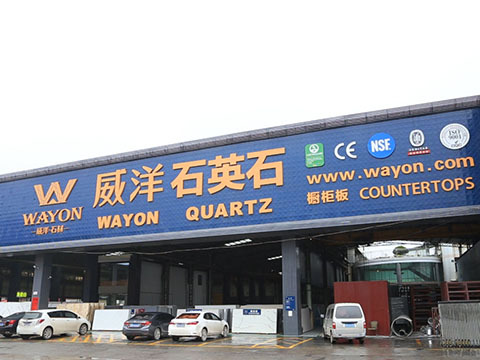 At present, WAYON STONE is established as a large stone group with its own quarries, R&D center and many branches across China, including Heyuan Wayon Industry, Foshan Wayon Exhibition Hall, Shanghai Wayon, Shanghai Weili Engineering facilities, Yunfu Wayon, Tianjin Wayon, Guangzhou Wayon and so on. 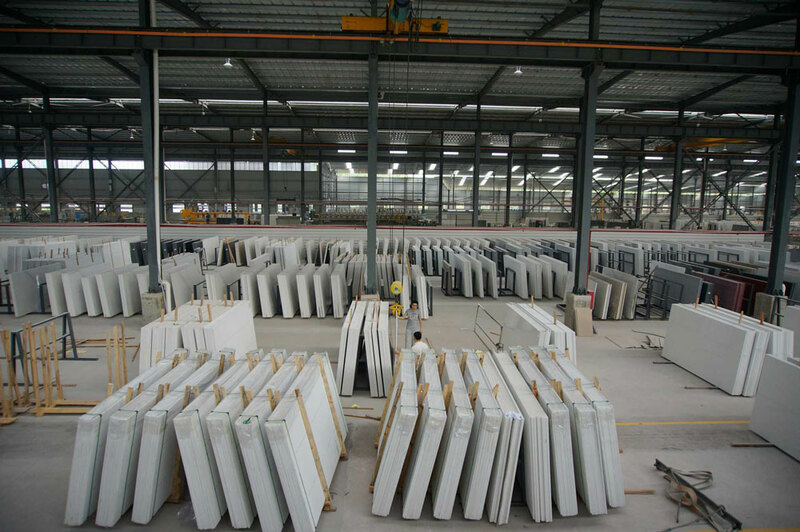 Our business includes the trading, production, and processing of various imported and domestic marble, quartz stone, gem stone and artificial stone, as well as large engineering facility offering. WAYON STONE is committed to integrate globalstone resources and create a new pattern of stone operation.WAYON GROUP adhering to the concept of sustainable development, committed to the development of new building materials of green environmental protection, leading into quartz production areas. In the future, Heyuan factory will become our production center. 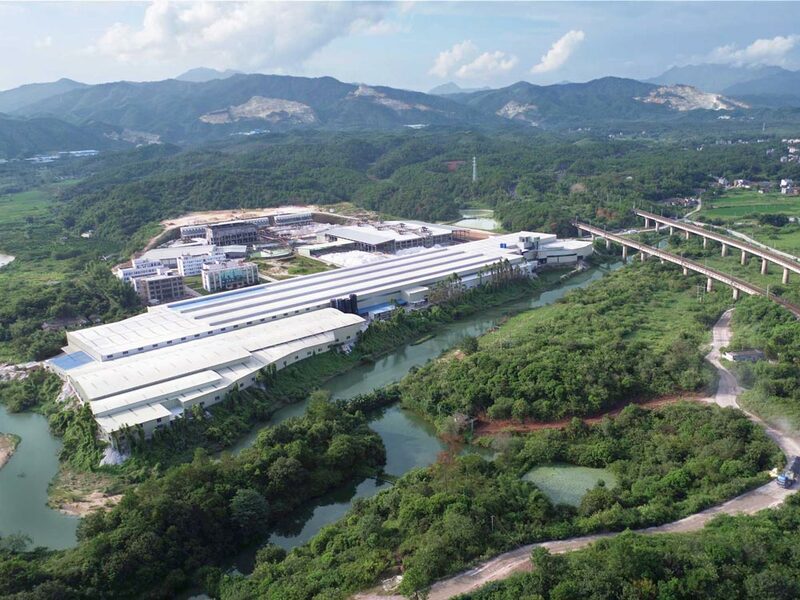 The holistic layout of Guangdong Wayon is based on years of production experience and industry essence. New machinery, reformative technology and advantage of raw materials, are the guarantee of manufacturing high quality products. Wayon Stone is the first stone enterprise accredited by NSF, Golden Greenguard, CE Safety Certification, ISO9001:2000 (by CQC China's quality environmental certification) and Alibaba Assessed Supplier (Service provided by Bureau Veritas Certification) etc. The quality received numerous authority approvals, with export all around the world. BRANCHES GUANGDONG WAYON HEYUAN WAYONGuangdong Wayon is located in Lankou Town, Dongyuan County, Heyuan city, the quartz raw material base of Guangdong. The region boasts its rare resources of high quality quartz (silica resources) in the world, with proven Class I quartz mine of 400 to 450 million tons. We will fully utilize the mine resources, and our advantages in quartz slab processing and manufacture.The factory covers an area of 60,000 sqm, of which 40,000 sqm is the building area, and 1,200 sqm is the R&D center, which is equipped with state-of-art machinery and facilities, covering 16 production lines from batching, mixing, automatic distributing, automatic pressing and splint-typecuring furnace. Our annual productioncapacity is 1.5 million sqm of high quality quartz slabs for all kindof countertops. FOSHAN WAYON SHOWROOM The luxurious Wayon showroom located in China Ceramics Industrial Headquarter, is fully absorbing ceramics marketing essence and revolutionizing the traditional salesmodel, enabling every visitor a new feeling from high-quality products. YUNFU WAYON The factory covers an area of 30 acres, with 1,200sqm of office building area and 16,000sqm of factory building area. The major machineries of this factoryinclude: a new type of large slab 20-head-grinding machine, a set of square material compressor, and 4 automatic grinding assembly lines. It specializes in professional quartz stone production, R&D, and technology innovation. SHANGHAI WAYON The factory covers an area of 90 acres, including a block yard of 30,000 sqm, a plantof 20,000 sqm and an office building of 1,600 sqm. Main equipment includes 9 diamond saws, 1 Italian 16-head mill, 1 Italian 8-head roughing machine, 1 Taiwan 20-head mill, 1 Taiwan 16-head mill, 3 boardglue-adding lines, 1 set of stacked stereoscopic vacuum drying glue-adding lines, and 15 cranes. The monthly output is 100,000 sqm.